Zen Vibe Yoga LLC was founded by Lauren Wilsman in 2014. She has built her mobile yoga business on the foundation of making yoga more accessible for students of any and all body types and levels of flexibility. 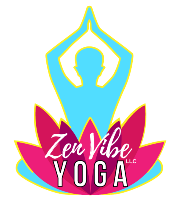 Zen Vibe Yoga, LLC creates a custom yoga experience within your home or workplace, and provides yoga services catered towards those who are seeking more individualized attention in a private environment. 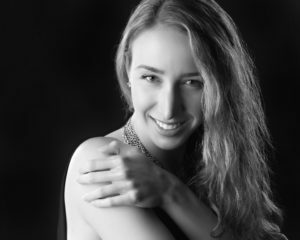 Lauren’s focus is to provide professional and customized yoga sessions, accommodating her clients’ busy/varying schedules and unique health and wellness goals. Lauren has been a practitioner of yoga for over 20 years. After graduating with a Bachelor’s degree in Business, Lauren resolved to take her yoga practice deeper by becoming trained to teach. She pursued her 200 hour yoga teacher training in 2013 through a Yoga Alliance accredited and Kripalu-affiliated yoga teacher training program in Florida. 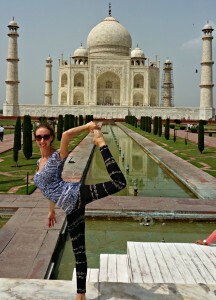 In 2015, Lauren traveled to India to train in Rishikesh – the world capital of yoga. 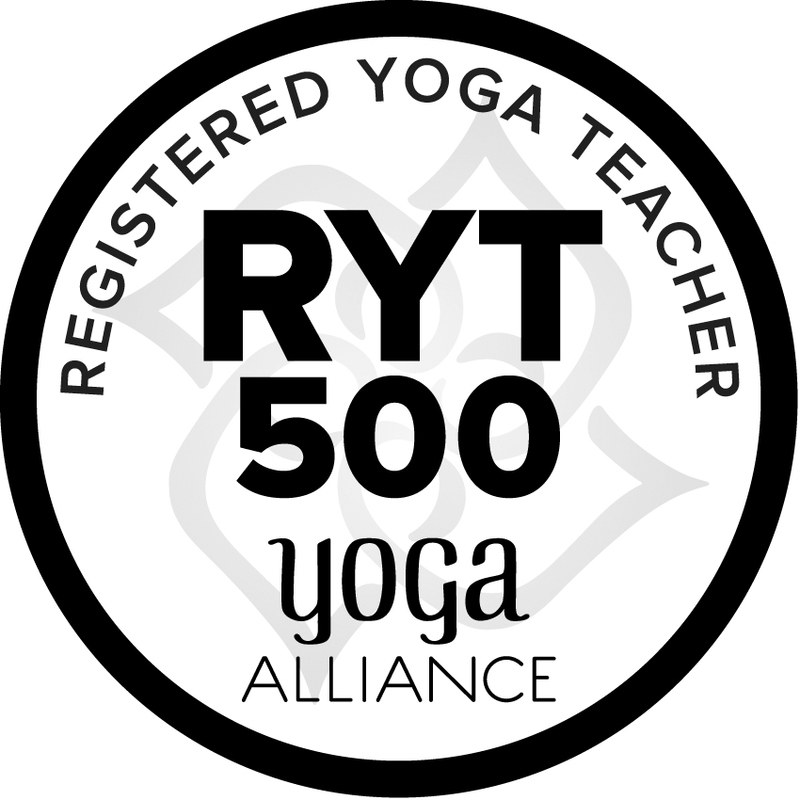 During her time there, she acquired an additional 300 hours of yoga teacher training to become a 500 hour Registered Yoga Teacher through Yoga Alliance. She has logged over 2,000 yoga teaching hours to date, with the majority of those hours being obtained through Private Yoga sessions with her clients. Along with in-home and studio Private Yoga lessons, Zen Vibe Yoga, LLC also specializes in On-Site Corporate Yoga. This forward thinking, workplace wellness offering allows employers to bring the benefits of yoga directly to their staff. Other available services include the unique experience of customized group yoga sessions – commonly referred to as Yoga Parties. Start Your Life Changing Yoga Journey Today!